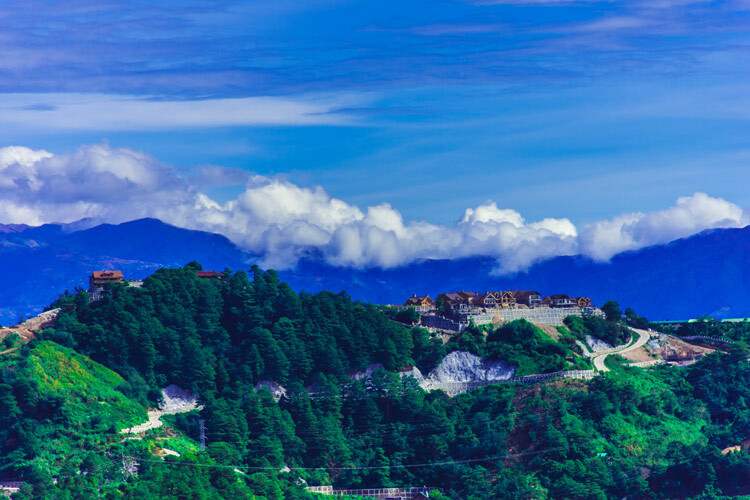 Our warm and friendly travel specialists will make your life easier by giving you the best available deals to ensure you have the best trip possible. 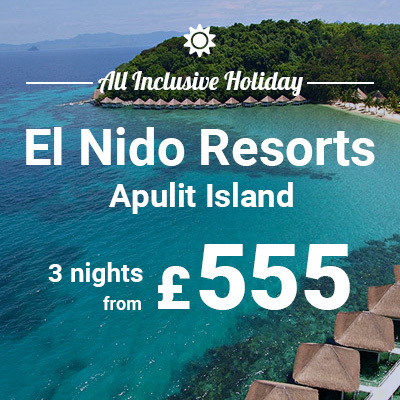 We are a travel agent with over 32 years’ experience selling tickets and holidays worldwide, and specialising in travel to the Philippines. We have gained the trust and confidence of our clients throughout the years and have enjoyed numerous referrals from satisfied clients. Fully ABTA and ATOL protected. I would like to thank you for the most unforgettable experience that I have encountered during my stay in the Philippines. I really love the hotels that you recommended for my stay in Bohol and Cebu. I am very impressed by the way PIC UK handled my journey to Zamboanga. They provided me with all the necessary details I needed. How can I find the cheapest ticket? 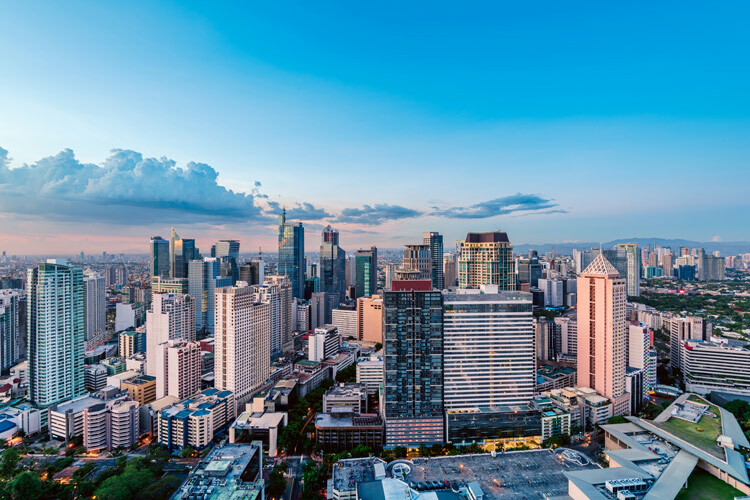 Manila or Maynila is the capital city of the Philippines, a city defined not so much by the exterior facade but by the warmth and hospitality of its citizens. 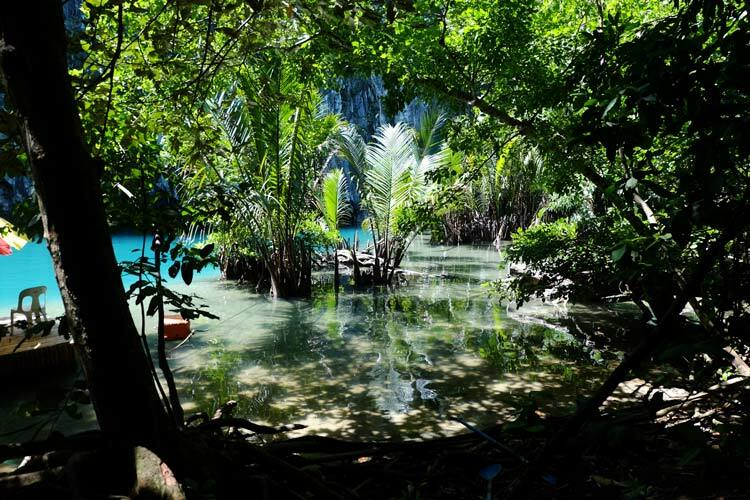 The summer capital of the Philippines offers visitors a respite from the intense heat of the metropolis. With an average temperature of 18-21ﹾC, it is cooler than anywhere else in the country. 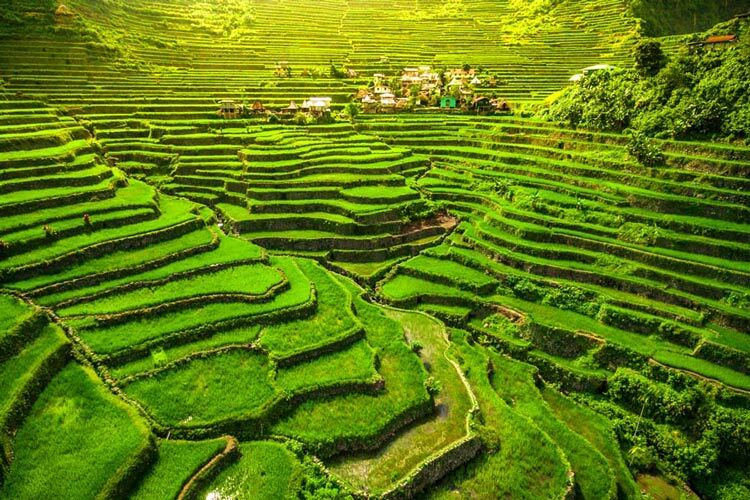 The unparalleled beauty of the Ifugao Rice Terraces represents an enduring image of an ancient civilization passed on from generation to generation. 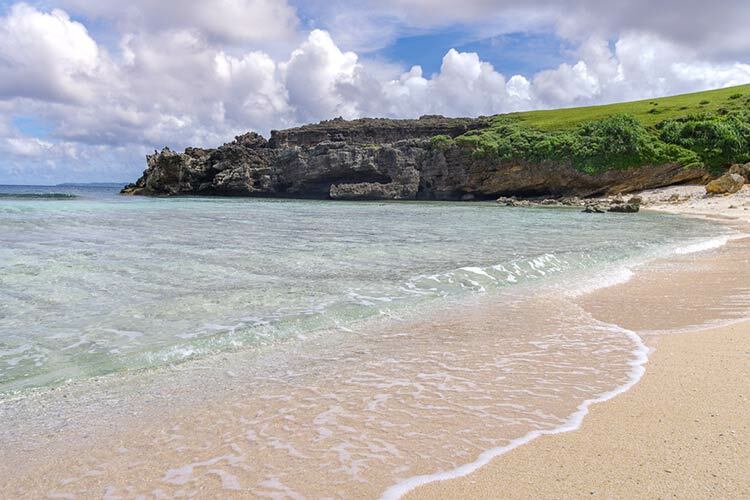 A chain of 10 small islands floating in the far reaches of the northern area of the Philippines is a province collectively known as Batanes, part of the Cagayan Valley region. 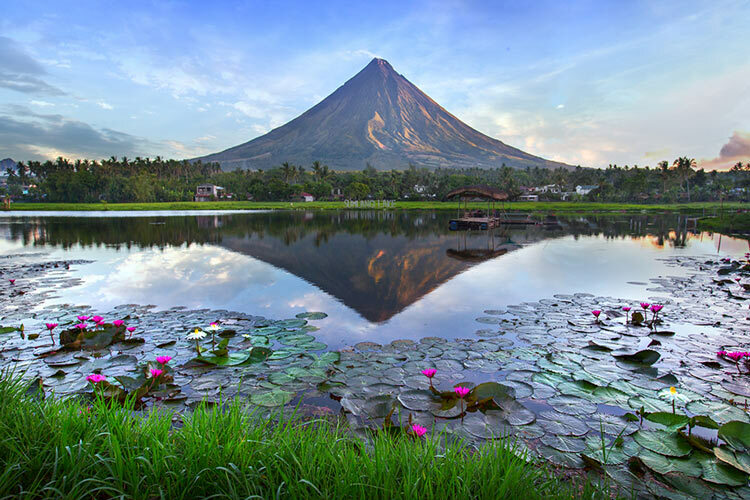 Bicol is surrounded by 7 mountains and the most famous of them all is the majestic Mount Mayon, named after a legendary princess ‘Daragang Magayon’ (Beautiful Lady). Vigan is one of a few surviving historic cities dating back from 16th century with most houses built around mid-18th to late 19th century. 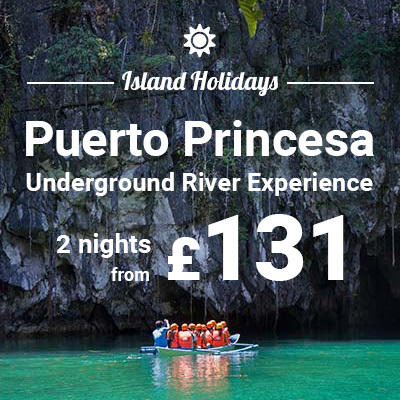 The stunning seascape of Palawan is defined by stunning limestone rock formations that appear to rise up from the shimmering blue and emerald green waters teeming with marine life. 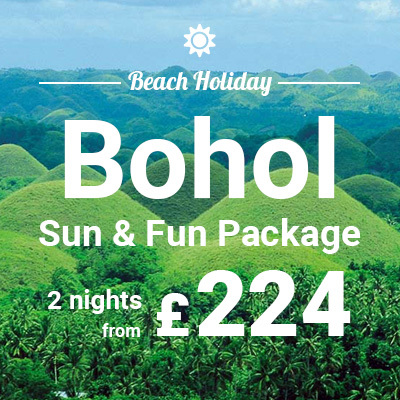 Bohol is considered as ideal for a family get-away, as it has a little bit of everything from history, white-sandy beaches, dive spots, adrenaline-fuelled adventures and many more. 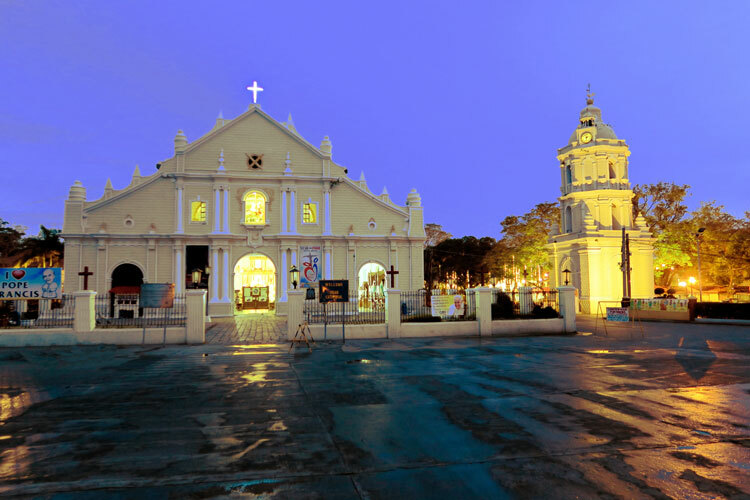 As the oldest city, Cebu once served as the first capital of the Philippines and was already a bustling trading post owing to its strategic location. 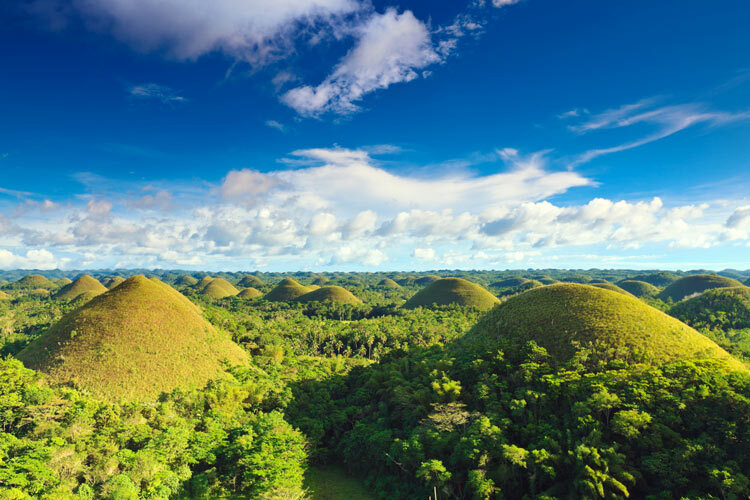 Siargao is your classic tropical island with swaying coconut palm trees, turquoise waters teeming with colourful marine life, breath-taking panoramic views all around with the candour of the local people. 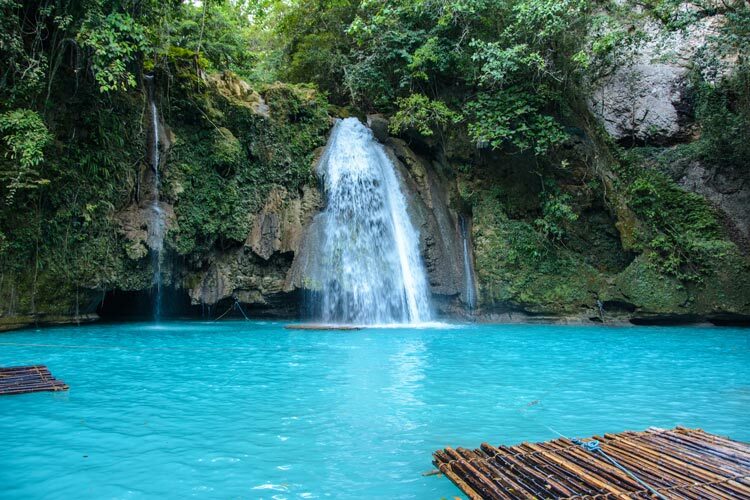 Situated in northern Mindanao, Camiguin island has yet to experience tourism on a large scale as seen in more well-known destinations in the country. 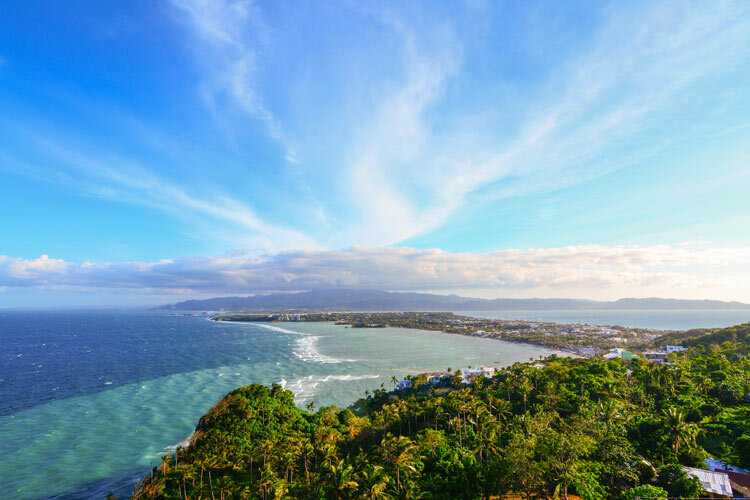 For over 4 decades, Boracay continues to lure visitors from all over the world and has no sign of waning. 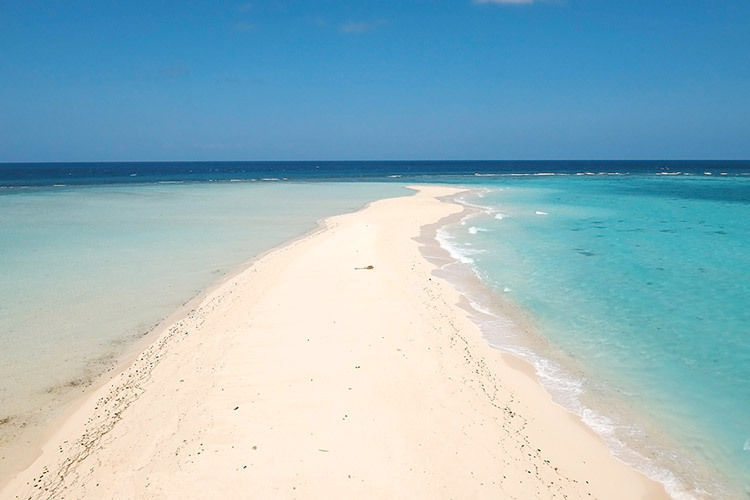 The azure skies mirrored by the tranquil waters beckons every traveller to this island.